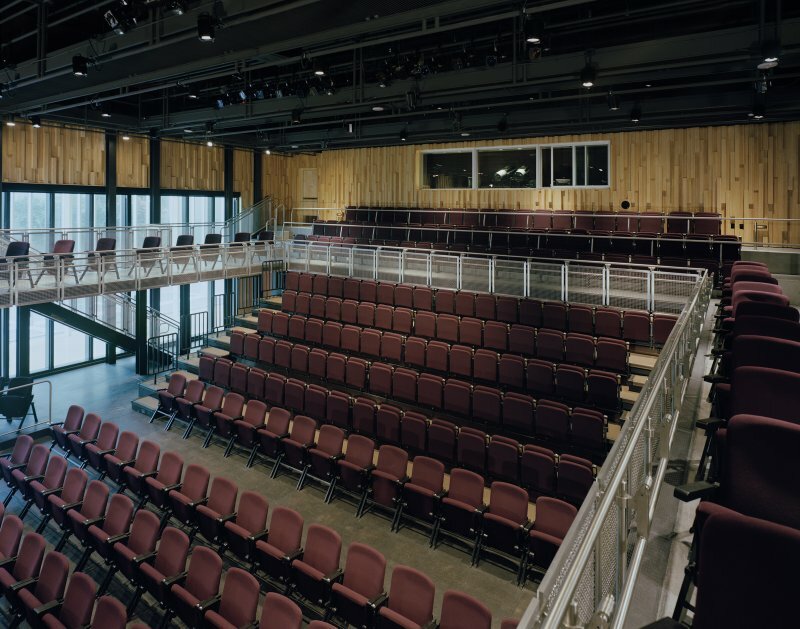 The Acadiana Center for the Arts brings the community’s arts activities to one dynamic and interactive location, serving as a magnet for performing and visual arts presentations and education. In order to determine project feasibility, EDR initially masterplanned the full facility through concept design. Phase I entailed the renovation of an existing historic banking hall into visual arts space for the Arts Council of Acadiana, while Phase II brought to life a new 300-seat performing arts theater and associated support space for the community. 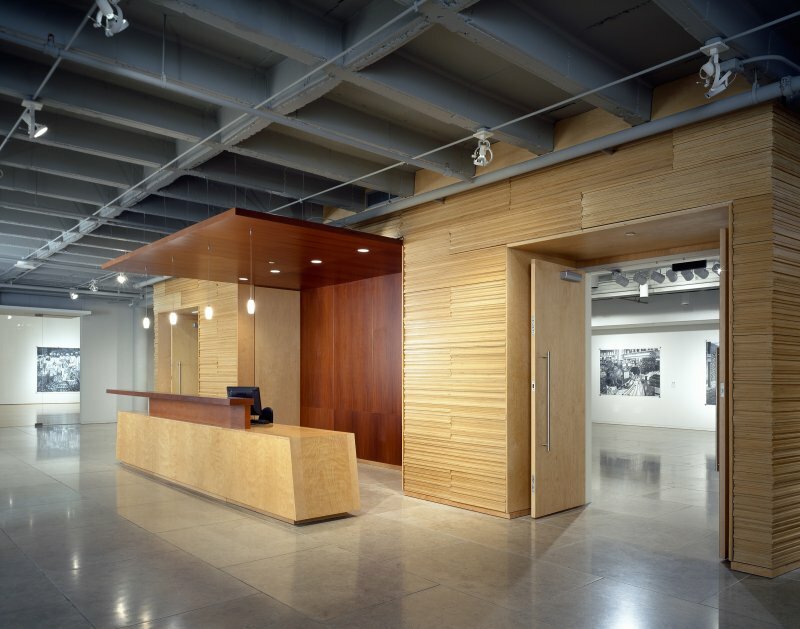 This multi-faceted facility includes exhibition space for visual arts displays, a theatrical performance auditorium that can be converted into many seating configurations, artist studios, conference and reception facilities, and a museum gift shop and cafe. 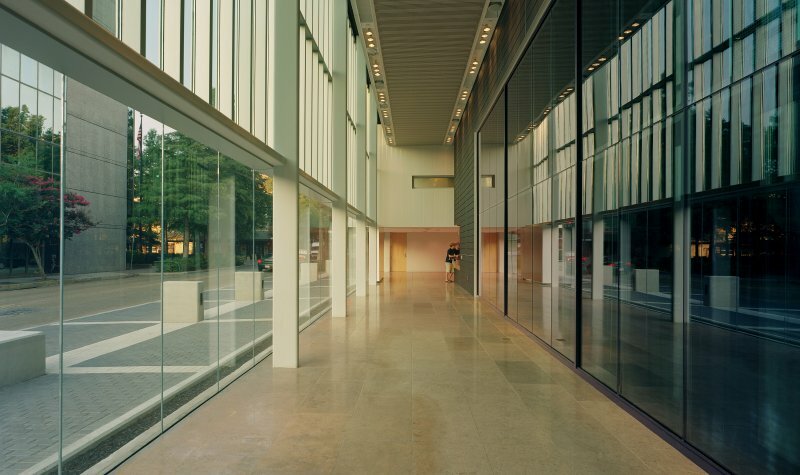 The design organizes the separate venues between two levels with a central connective lobby and a dramatic sky-lit space that serves as a platform for openings, gala events and performances. 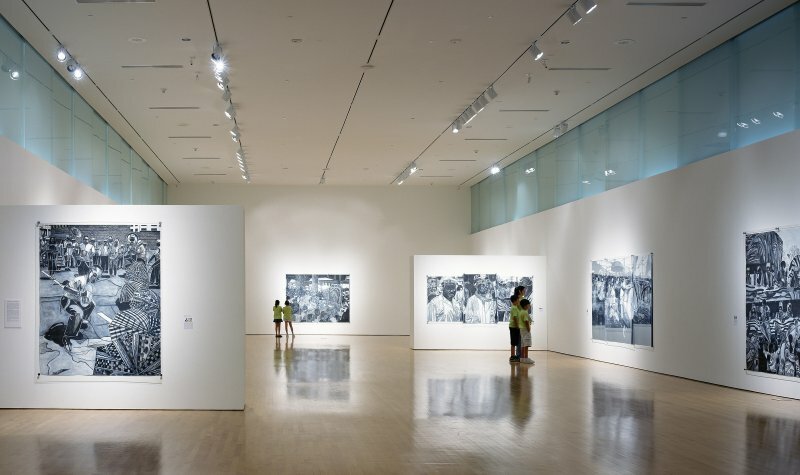 Above the first floor entry is a suspended glass exhibition space that enlivens the activities of the street with exhibit and performance imagery. Completed in collaboration with Architects Southwest of Lafayette and Theatre Projects Consultants, ACA has lead to further economic development in Lafayette, and resulted in widely attended monthly arts events.